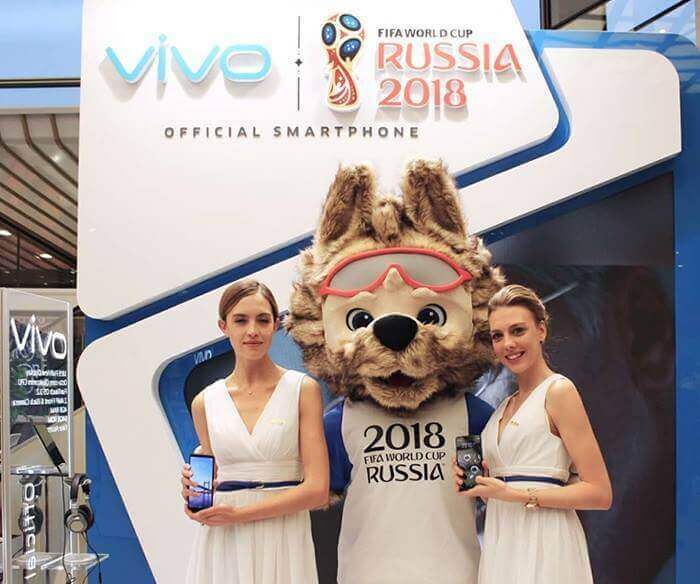 As one of the sponsors of the 2018 FIFA World Cup, Vivo revealed a special edition smartphone designed specifically for the FIFA staff at the World Cup in Russia. Thirty two (32) teams have already booked their places at the tournament with the Final Draw held on December 1st at the State Kremlin Palace in Moscow. The Draw was attended by high profile guests, government officials, and FIFA representatives as well as members of the media and FIFA Commercial Affiliates. A brief ceremony was held before the Draw for the official handover of the customized Official Smartphone of the 2018 FIFA World Cup Russia. This signifies that Vivo is trying to reach more youngsters around the globe. Making a presence in one of the biggest sporting event in the world is a big step towards that. The Official Smartphone of the 2018 FIFA World Cup Russia will be key for FIFA staff to deliver the most anticipated football event in the world.